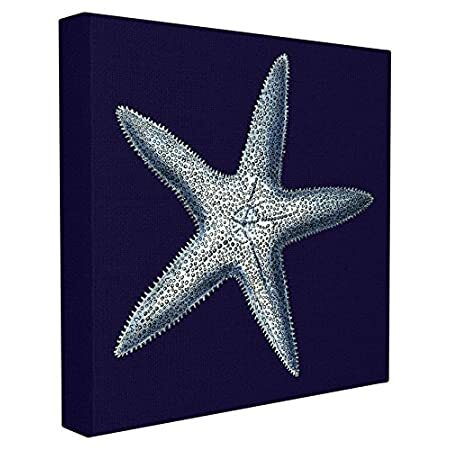 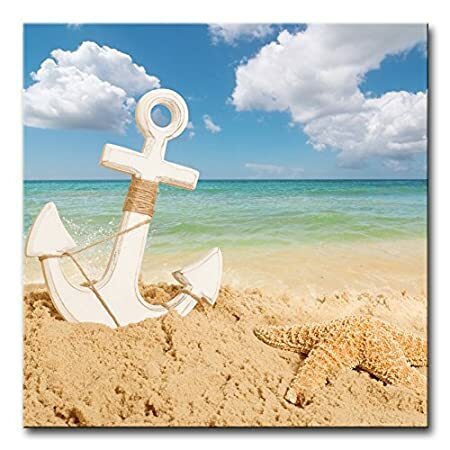 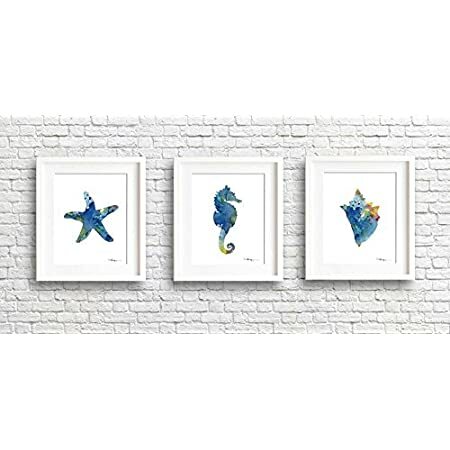 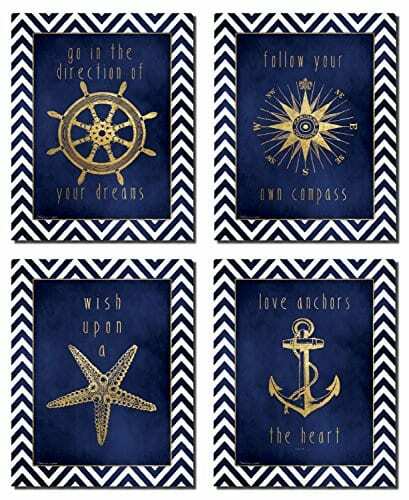 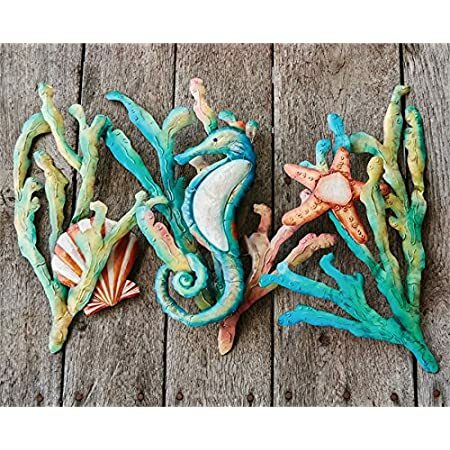 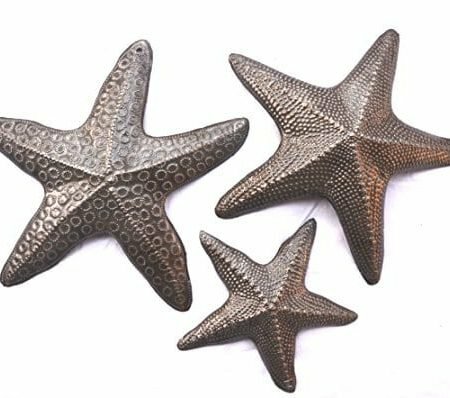 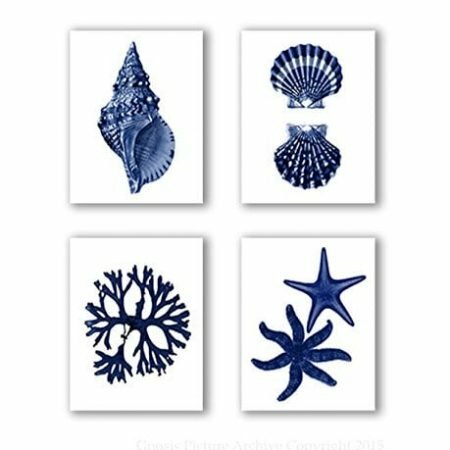 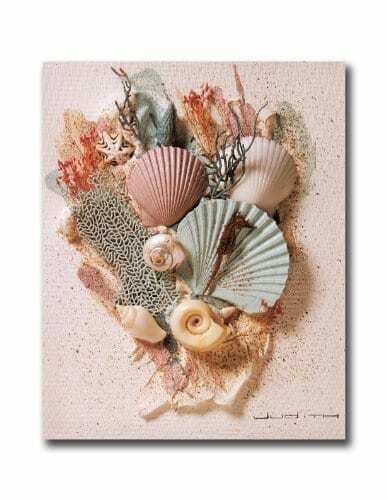 Get all of your Starfish Art at Beachfront Decor! 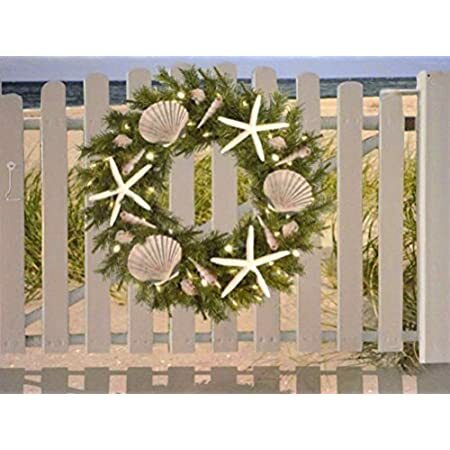 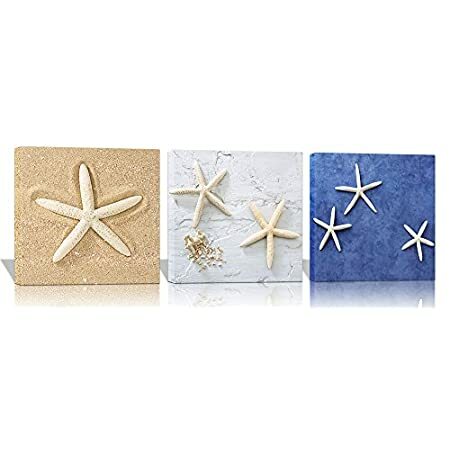 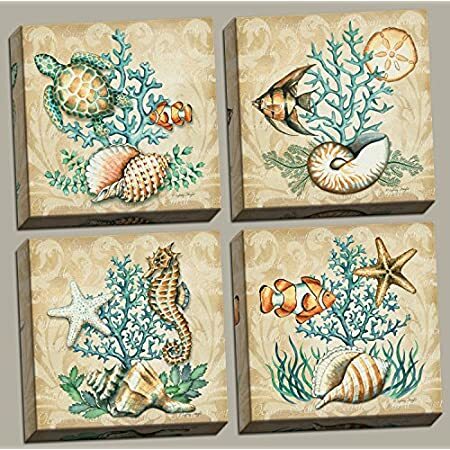 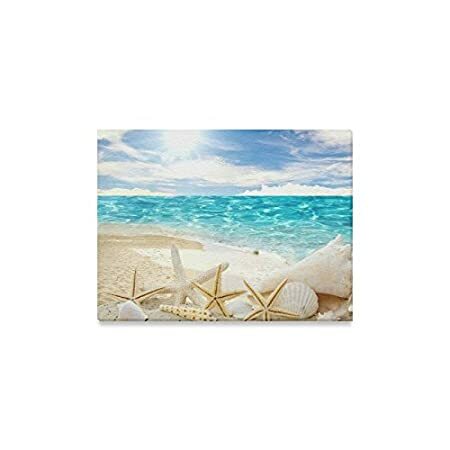 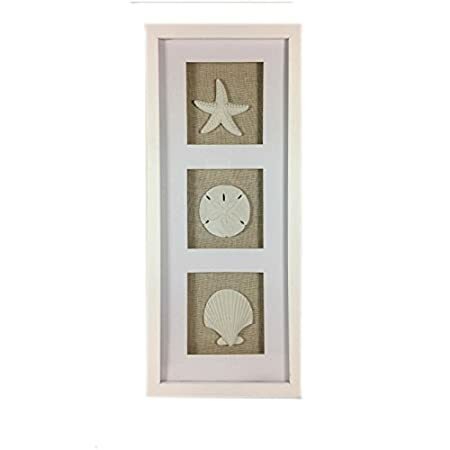 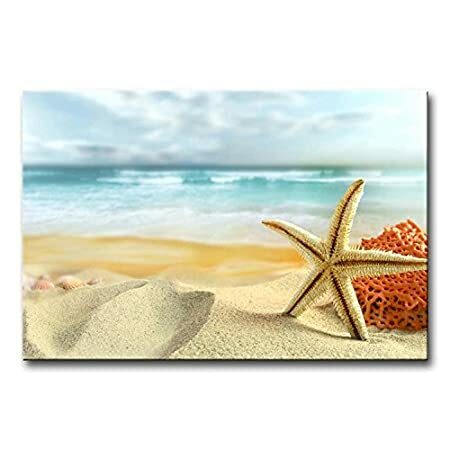 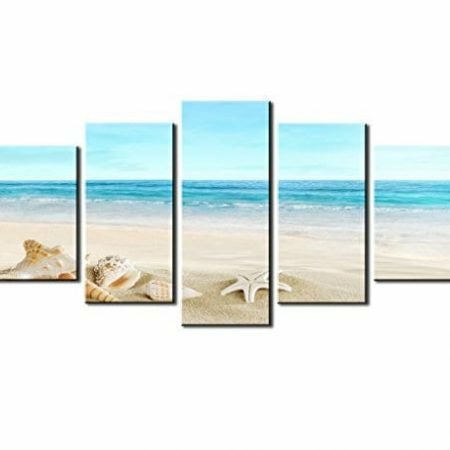 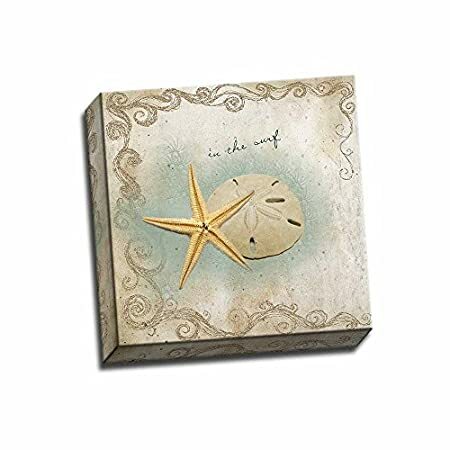 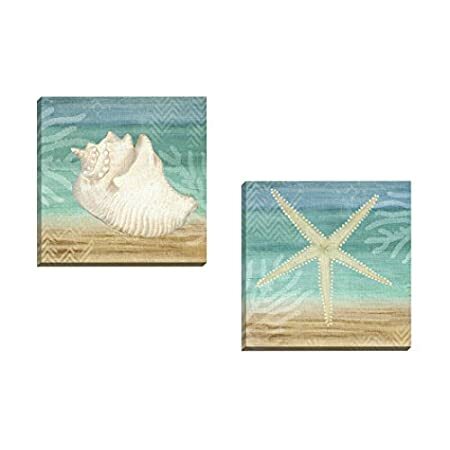 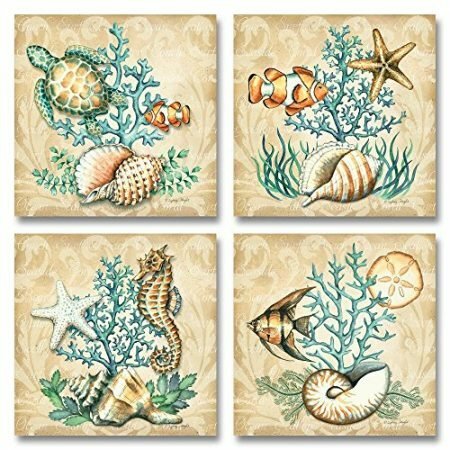 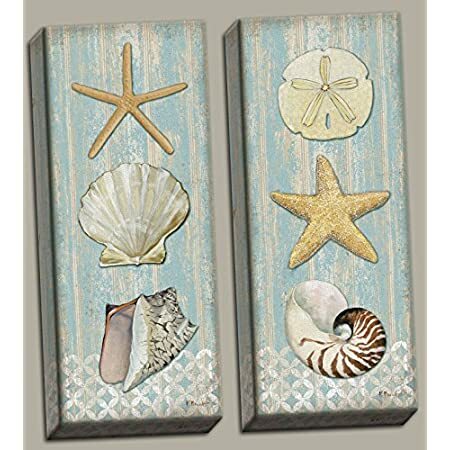 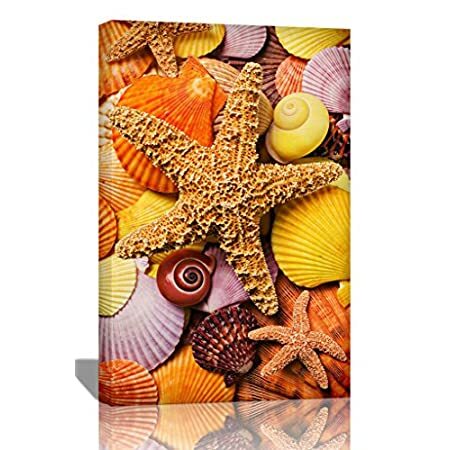 We have some different starfish beach themes that come in a variety of art styles. 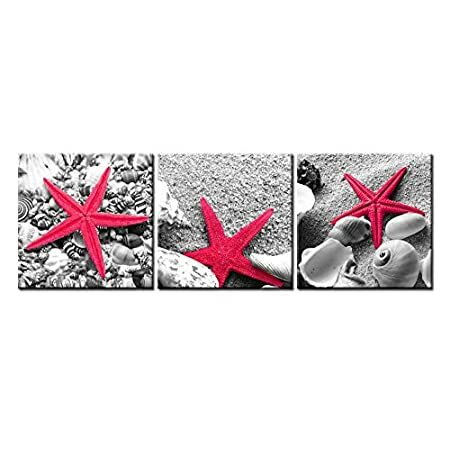 Find your canvas or your print today filled with starfish.